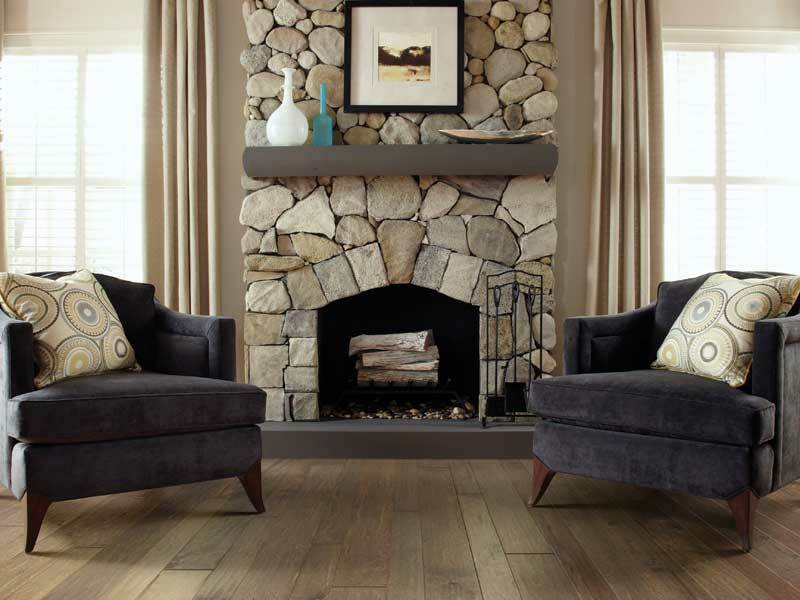 Hardwood flooring is a popular choice for its durability, as well as its traditional classic look. A hardwood floor is timeless and never goes out of style, which makes it an excellent investment. 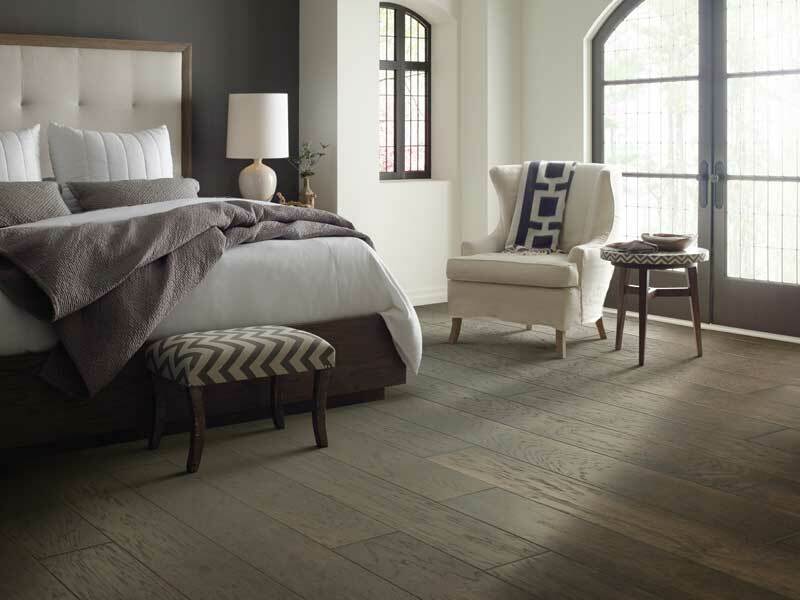 Hardwood flooring is available in a variety of stains, from almost clear for a natural wood look to deep grays and browns. 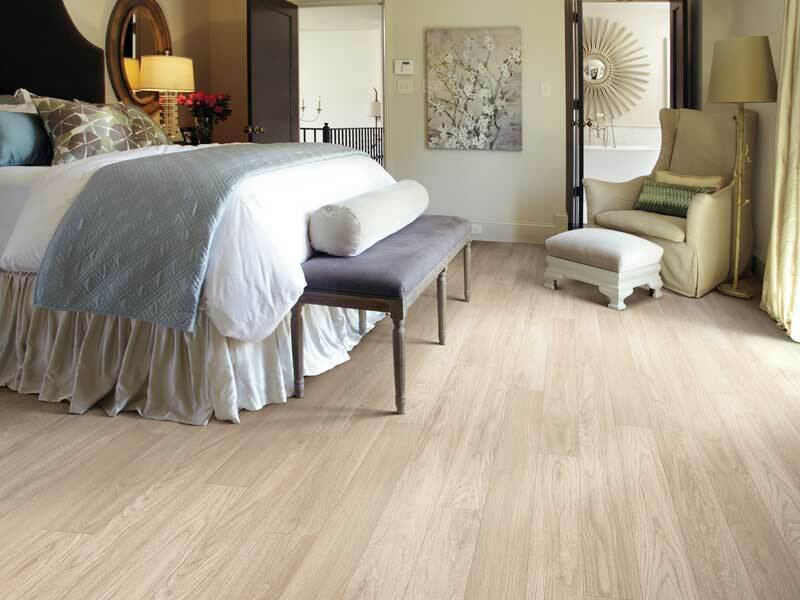 Vinyl is a very easy flooring to clean and maintain, and is useful for kitchens, bathrooms, and basements. Vinyl is available in a wide variety of colors and patterns, as well as patterns that replicate ceramic, stone, marble, slate and even wood. 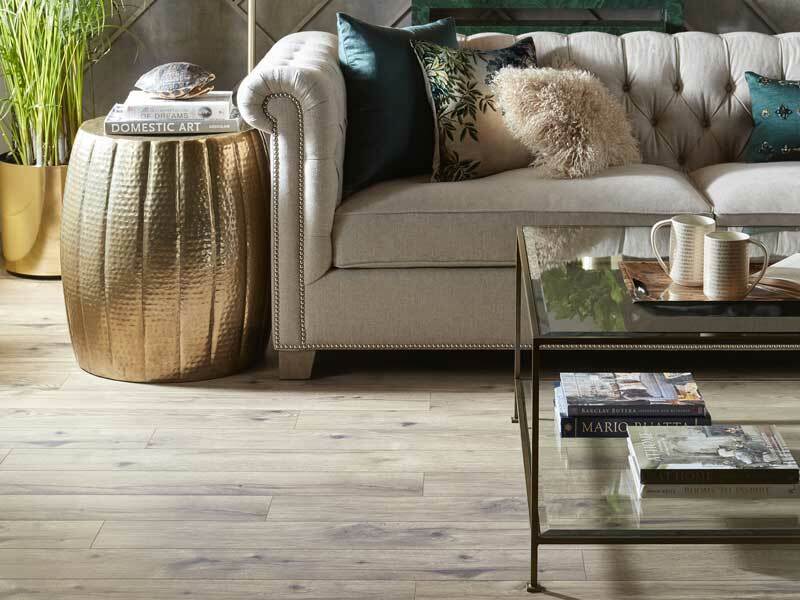 Whatever your flooring objectives are, the experts at Old Gin Carpets can help you discover the perfect floor for you. Visit our showroom on Whitesburg Dr., S., in Huntsville, AL, today to learn more!